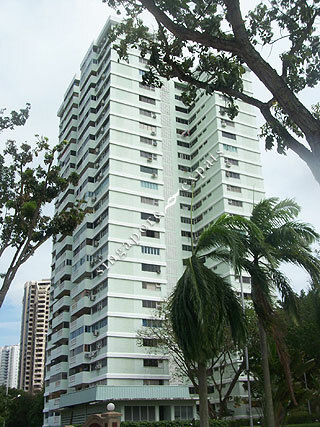 LAGOON VIEW is located at 5000J - 5000P MARINE PARADE ROAD in district 15 (Katong, Siglap, Tanjong Rhu) of Singapore. LAGOON VIEW is a 99-year Leasehold Condo development. Educational institutions like SEKOLAH INDONESIA, ROSEMOUNT KINDERGARTEN, ROSEMOUNT INTERNATIONAL SCHOOL, OPERA ESTATE PRIMARY SCHOOL, BEDOK GREEN PRIMARY SCHOOL and TEMASEK PRIMARY SCHOOL are near to LAGOON VIEW. LAGOON VIEW is accessible via nearby BEDOK, TANAH MERAH and KEMBANGAN MRT Stations. Perfect sea view of the East Coast of singapore. Private gate to access directly to East Coast park. Peaceful quiet environment in the East. Near to Changi Airport and City and East Coast Park. An awesome location for someone seeking spacious living, airy with great views and just across the east coast park .